Polka theatre has been close to Wimbledon’s heart for near on 40 years, giving wonder and excitement to generations of local kids. When a place is well loved it can be hard to see the imperfections, but as the years have passed the limitations of the buildings on Wimbledon Broadway have become more irksome. The wonderful foyer with its box of dressing up clothes and imaginative play equipment has to double as a waiting room and buggy park, and is often too busy. Classes are held in an elderly prefab reached through winding corridors, the studio theatre is too small, and the much-loved cafe is tiny and tacked on like an afterthought. About nine years ago Polka’s leaders started discussing how to improve the buildings. Specialist architects Foster Wilson drew up plans for a £6.5m redevelopment, expanding into the Tandoori restaurant next door which Polka already owns. A number of trusts and two local charitable foundations, the Wimbledon Foundation and the Taylor Family Foundation, pledged to help. Merton Council put up seed funding to help the project attract an Arts Council grant. Last week there was much excitement when word came through that the Arts Council had firmly committed £2.5m. With more than 60% of the money now in place, the project is close enough to reality to go public with a fundraising campaign. This spring, we’ll be hearing more about how we can help. Amanda Cropper, Polka’s head of development, showed Culture Vulture the designs, which aim to keep everything that is good about the current theatre. The ground floor will be transformed into a light, modern and well-planned set of public spaces, including a sensory garden. The old studio theatre will become a learning centre supported by the Clore Duffield Foundation, opening onto the foyer. The cafe will double in size but the dear old train carriage and clock will be kept. The prefab will be knocked down and a larger studio theatre built in its place, with rehearsal space above. Polka is already a massive source of local pride, the only children’s theatre in the country exclusively for the pre-teen age group, and the only Merton organisation in the Arts Council’s National Portfolio. 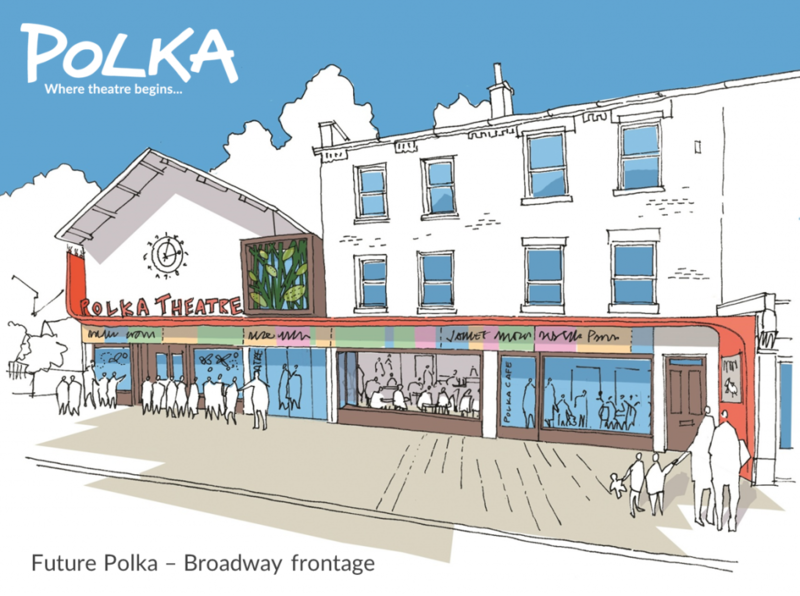 Cropper hopes the new works will enable Polka to become the national centre for early years theatre. 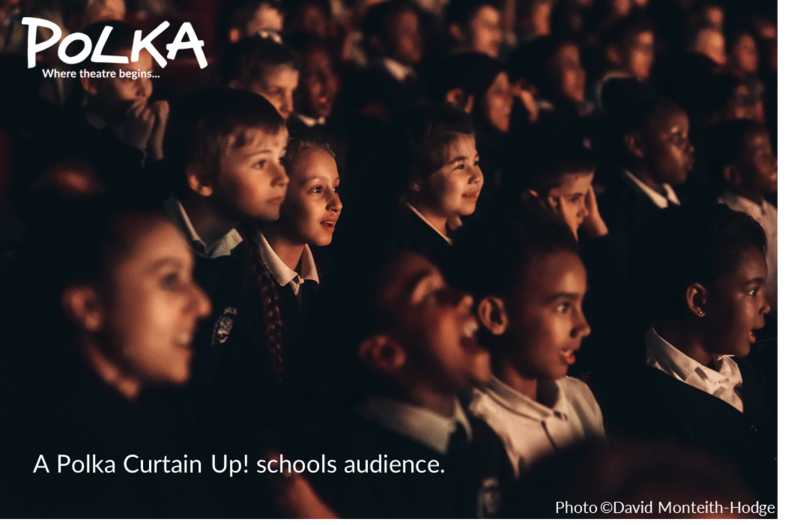 As well as delighting our kids in a welcoming environment where it’s OK to be excited after a show, Polka will be spreading best practice and training the children’s theatre professionals of the future. “We’re incredibly excited,” says Cropper. 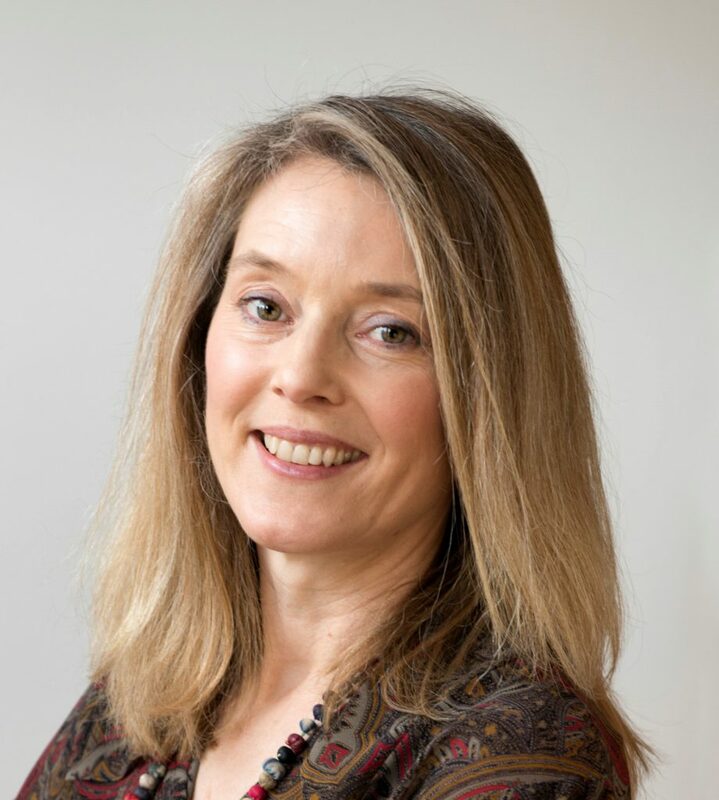 “In terms of emotional wellbeing and development, theatre has such an important role to play. I feel really strongly about that. It’s not just art for art’s sake. In those formative years the experiences children have are really critical.